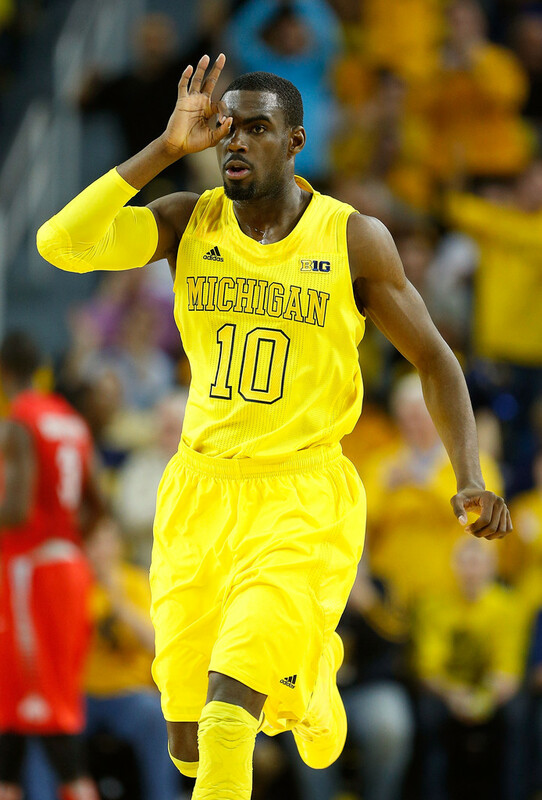 NEW YORK — The New York Knicks have selected Michigan guard Tim Hardaway Jr. with the 24th pick in the NBA draft. 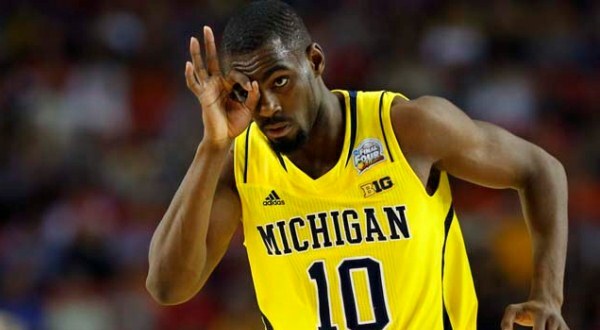 Hardaway played three seasons for the Wolverines, leaving after a junior season in which he averaged 14.5 points per game and helped Michigan reach the championship game of the NCAA tournament. 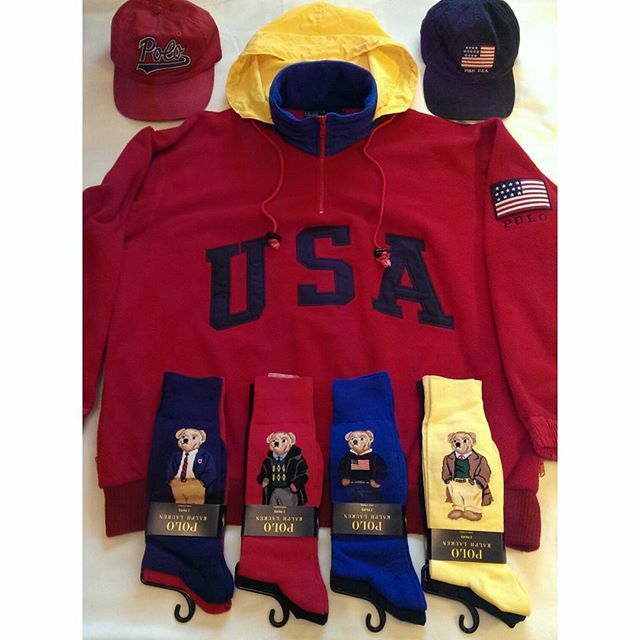 The Wolverines lost to Louisville. The pick got rave reviews and big cheers from the Knicks fans at Barclays Center - and a standing ovation from his coach. John Beilein was attending the draft with Michigan point guard Trey Burke, who was selected ninth overall by the Timberwolves. 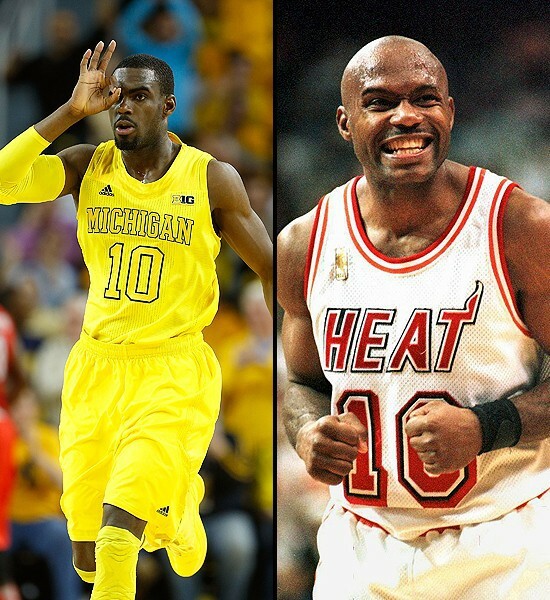 Hardaway's father played in the NBA from 1989-2003, including five seasons with the Miami Heat when he was part of a heated rivalry with the Knicks.